In a sea of endless products, which products do you need for a great look? All women should have the basic essentials for their face, such as a good foundation or tinted moisturizer, powder, and at least one treatment item to wear under it. Pick an item you would like to know more about and then immerse yourself in how-to’s, product reviews, and the top splurges and steals for a great look. In a sea of endless mineral makeup lines, how are you supposed to know which ones are good and which ones aren’t? Well, check here before you buy so you know if you are about to waste your time and money. 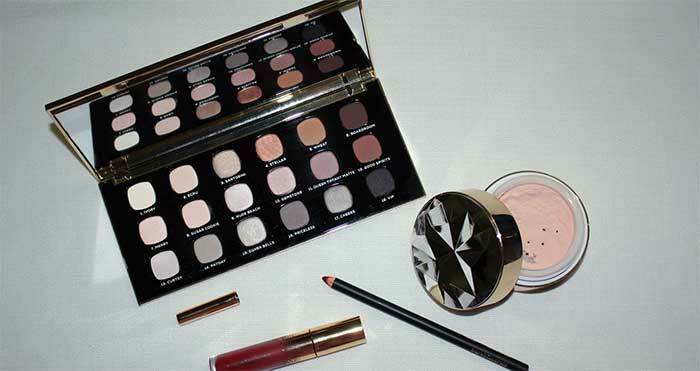 Everyday Minerals: Reviews and articles about Everyday Minerals makeup line. You Need This: Everyday Minerals Flat Top Brush: For all mineral makeup lovers worldwide, you all know how important it is to have a great brush to apply the makeup well. Even though most people will side with the Kabuki brush, there is a fabulous Flat Top Brush from Everyday Minerals that may trump the Kabuki brush. All About Everyday Minerals Cosmetics: Carina Menzies founded Everyday Minerals in hopes of bringing women real makeup and skincare that is not only good for them but affordable as well. Review of Everyday Minerals Tinted Silk Dust: This lightweight powder is a great way to finish off a mineral makeup look and to keep your face from getting shiny almost all day long. Everyday Minerals has several different finishing powders to choose from in a variety of shades, but I wanted one that wouldn’t add any additional color on top of my foundation. After initially being drawn to their Silk Dust, which is white, I read some customer reviews that complained about it leaving a white residue on their face. Review of Everyday Minerals Peach Color Corrector: Geared for masking dark under-eye areas, this peach concealer helps, but it’s not the cure-all that Everyday Minerals’ Mint Color Corrector is. Review of Everyday Minerals Mint Color Corrector: This minty green concealer gives a whole new meaning to “going green”. Whether your face suffers from severe redness, or you just have a blemish or two you want to conceal, a little dab of this mineral makeup works wonders. 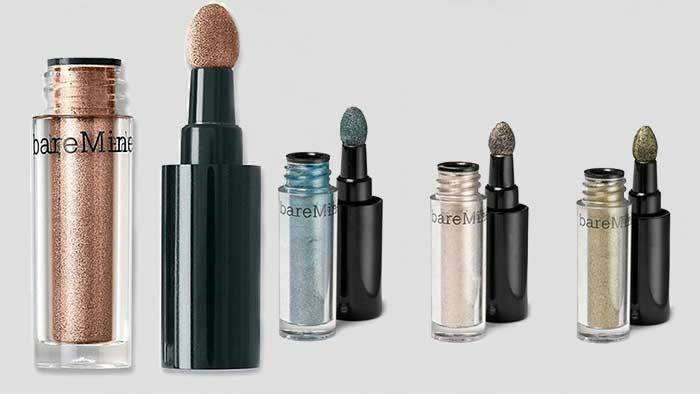 Bare Minerals: Reviews and article about Bare Minerals makeup line. Review of Bare Minerals High Shine Eyecolor: Do you love Bare Minerals makeup? Then you need to read our honest and full review of their High Shine Eyecolor. Bare Minerals Getting Started Kit Review: This review takes a close look at the Bare Minerals Getting Started Kit from Bare Escentuals. Is this product easy to use and give you great, natural-looking coverage? As a new mineral makeup user, I put it to the test. Other Mineral Makeup Lines: Reviews and articles about various mineral makeup lines. Review of Alice Cosmetics Mineral Makeup: Alice Cosmetics is a wonderful little start-up company, founded by Patricia Gray. She worked hard to put together a mineral makeup line that is free of fillers, talc, parabens, or bismuth. The end result was the Alice Cosmetics mineral makeup line, which offers a lightweight and natural looking mineral makeup that is also good for your skin at the same time. 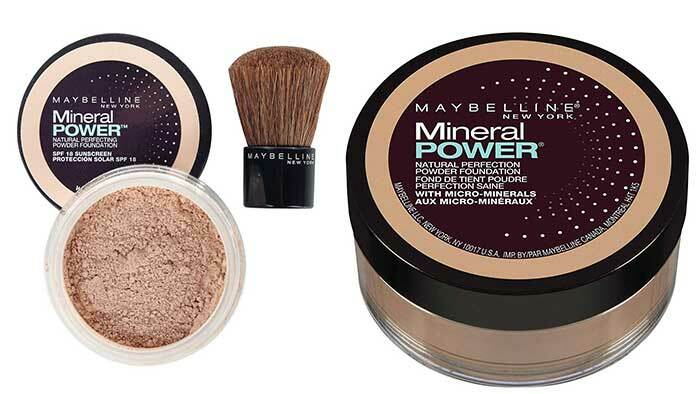 Review of Maybelline Mineral Power Collection: Maybelline is a very well-known name in the world of makeup. So how well does their Mineral Power Collection stand up to the higher priced brands? How do they compare to other drugstore lines? And is it actually worth your hard-earned money? I reviewed their entire collection and compared them to the other mineral lines, both high and low end. Find out how they did. 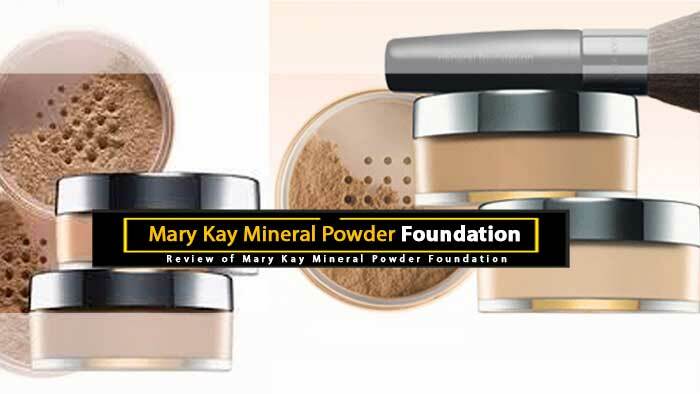 Review of Mary Kay Mineral Powder Foundation: Mary Kay has jumped on the mineral makeup bandwagon by offering a Mineral Powder Foundation. So how does the Mary Kay Mineral Makeup hold up? 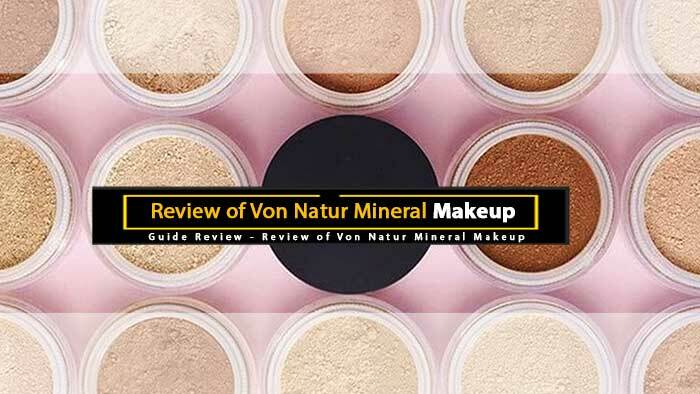 Review of Von Natur Mineral Makeup: Von Natur has been featured in too many magazines to list. Their all natural, organic, and vegan certified skin and body care line offers a truly natural approach to beauty. Formulated with some of the best botanicals and pure essential oils, Von Natur products offer the highest quality in spa, skin, body, and aromatherapy care for everyone. 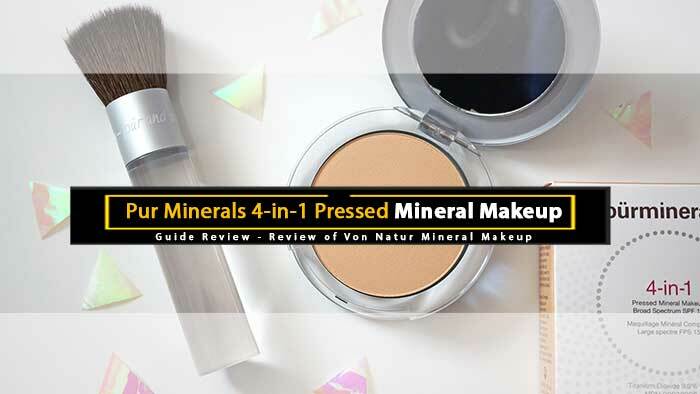 Review of Pur Minerals 4-in-1 Pressed Mineral Makeup: Pur Minerals produces some of the most high-quality mineral makeup on the market. They not only produce makeup items but treatment products as well. With that in mind, I decided that I wanted to test and review their famous 4-in1 Pressed Mineral Makeup, to compare it to the other mineral lines and to see what all of the hype was. So what is my verdict? 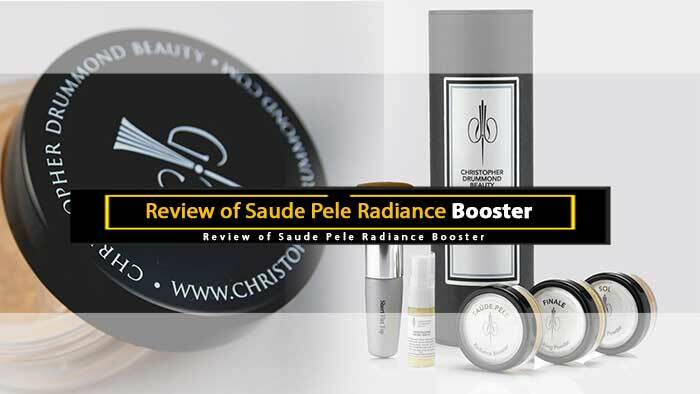 Review of Saude Pele Radiance Booster: Makeup artist, Christopher Drummond, has used his training and skills to come up with one of the best versatile makeup items in a long time. His new product, Saude Pele, is not only a radiance booster but a multi-tasker as well. The 100% natural, organic, and vegan powder is lightweight, beautiful, and it leaves your skin looking flawless. 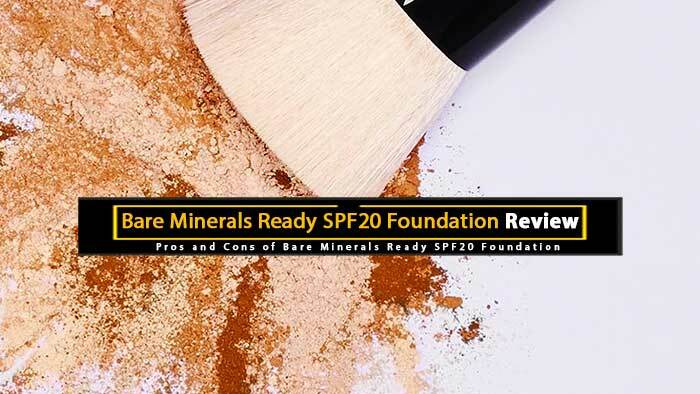 Mineral Fusion: Reviews and articles about Mineral Fusion’s makeup line. Review of Mineral Fusion Hydration Mist: Hydrating mists are great to have, especially in the heat of summer or the extreme cold of winter. 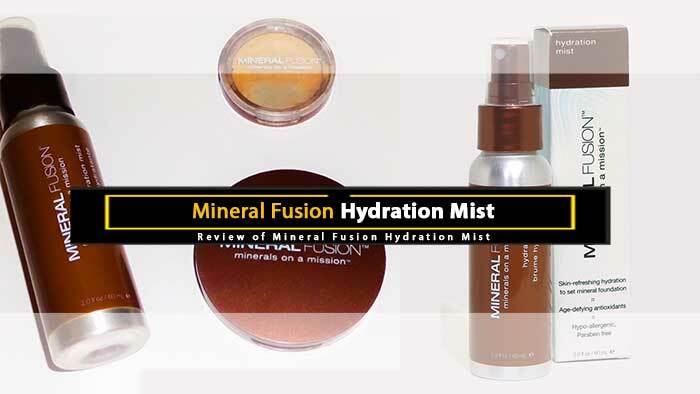 Mineral Fusion’s Hydration Mist is great no matter what makeup you are wearing, but it works wonders to set mineral makeup. But the Hydration Mist is not only for setting mineral makeup; you can also use the Hydration Mist before you apply your makeup, after you apply your makeup, or with no makeup. 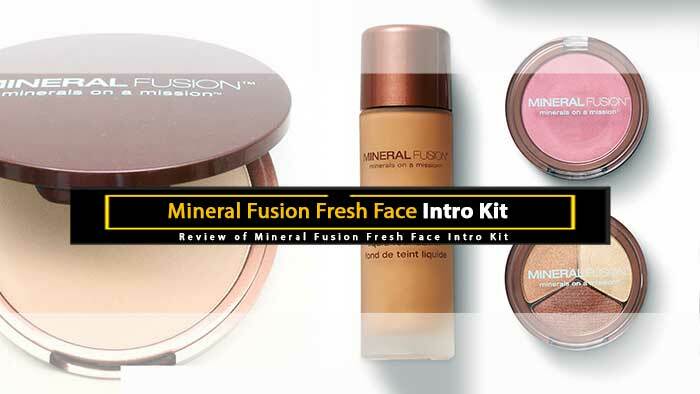 Review of Mineral Fusion Fresh Face Intro Kit: We are in an age where mineral makeup is normally found loose and can be messy, especially if you accidentally drop the container. Mineral Fusion has taken the benefit of loose mineral makeup and formulated it into a great pressed powder that is easy to carry and not as messy to use. The great bonus about Mineral Fusion is that they have a multitude of vitamins and minerals that not only protect your skin but also improves moisture and strengthens while acting as an anti-wrinkle agent. Simply Karen: Reviews and articles about the Simply Karen makeup line. 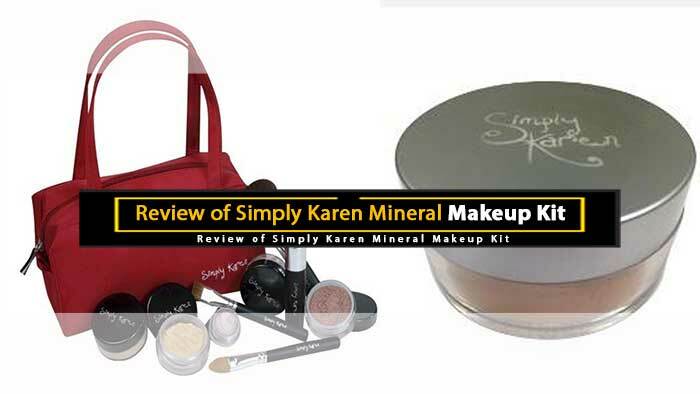 Review of Simply Karen Mineral Makeup Kit: While some mineral makeup lines state they are natural, yet contain ingredients that can irritate skin, Simply Karen does not. Simply Karen Mineral Makeup is free of Bismuth Oxychloride, which is an ingredient that can be irritating to people with sensitive skin. Basically, Simply Karen Mineral Makeup only contains seven key ingredients and three vitamins, which means they do stand true to their claim of being natural.